Chris, as a former employee of KPMG, has a deep understanding that finance can be the most crucial arena where blockchain and related technologies can be applied. Chris is also a senior interpreter and translator. On June 22, Bitcoin Magazine reported that Antshares was embarking on a new rebranding strategy as part of its effort to lead blockchain development in China and around the world. Now, on August 8, NEO Blockchain, China’s first original public chain project, has announced the completion of rebranding efforts from its former Antshares identity. 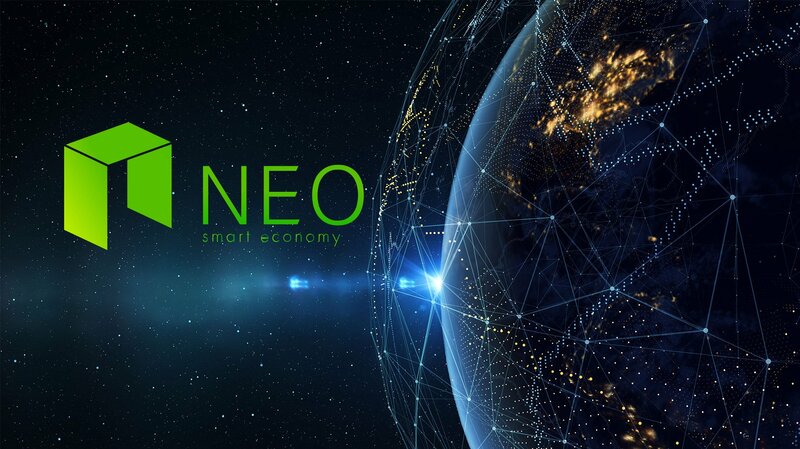 Furthermore, NEO has upgraded its blockchain nodes, technical documents, social media, official site and exchange name worldwide, representing the transition from Antshares 1.0 to the NEO smart contract system 2.0. NEO now is the top 10 cryptocurrency in terms of market value. It hopes to capitalize on its Chinese connections by calling to mind the success stories of other Chinese behemoths like Alibaba and Tencent. 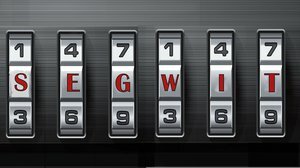 Whereas a month ago NEO may have been trying to “steal the spotlight from Ethereum,” it now seems to be trying to carve its own path forward. Compared with Ethereum, NEO claims its smart contracts perform better in terms of determinism, high scalability and compatibility. The developers of smart contracts can use JAVA, C/C# and GO to write smart contracts without the need to learn new languages like Solidity, making it attractive to the global developer community. In the press conference held on June 22, Antshares announced its rebranding of “NEO” with an emphasis on upgrading itself to a smart economy platform with an integration of digital assets, digital identity and smart contracts. It has also introduced notable new features like a cross-chain protocol, quantum-resistant cryptography, a distributed storage protocol and a secure communication protocol. Other new additions include PC web and mobile apps, as well as an introductory video about the project. “NEO’s development hinges on two important teams: one is the Shanghai-based development and management team, while the other is an international team called “City of Zion,” purely supported by the community, thanks to a huge number of volunteers for NEO. SInce its successful upgrade, NEO has added full smart contract support, attracting a range of blockchain startups to work with its platform. Bancor, Coindash and Agrello are among some of the first to have reached agreements for technical cooperation with NEO. Meanwhile, Red Pulse and other projects have announced that they will join the NEO ecosystem and adopt its smart contracts. Red Pulse, an event-driven Chinese market research company, will build a research sharing platform built on the NEO 2.0 smart contract platform. It will allow readers to guide market research and to use digital currency to reward analysts and contributors directly and fairly, disrupting the current financial research market models. The project will also release a new token, $RPX, powered by the NEO platform. Elastos, launched by Rong Chen, Jihan Wu and Feng Han, is a new blockchain-powered operating system. According to an announcement, in July of 2017, NEO and Elastos made a cooperative agreement to “explore the technological values and applications of blockchains in the new internet operating systems to further the development of a Smart Economy.” Elastos plans to become an “OS for the blockchain,” while NEO will enable developers to create blockchain applications quickly and easily. Furthermore, the Nest Smart Fund, based on NEO smart contracts, will be a brand-new form of investment fund that will eliminate (as much as possible) the high thresholds, high risks, inefficiencies and moral hazards often associated with traditional fund intermediaries. Backed by blockchain technology, Nest will allow anyone to participate transparently and easily in the Nest fund.